Expansion of IoT and increasing computing resources provides opportunities in edge computing. There are two types of edge computing: heavy edge computing and lightweight edge computing. The author discusses lightweight edge computing with resource-constraint from real-world use cases from a smart city project. The author proposes device management framework with stand by mechanism and device characteristics from data mining of past device behavior. 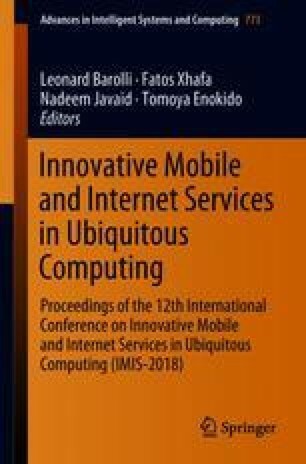 The research results have been achieved by “EUJ-02-2016: IoT/Cloud/Big Data platforms in social application contexts,” the Commissioned Research of National Institute of Information and Communications Technology (NICT), JAPAN.